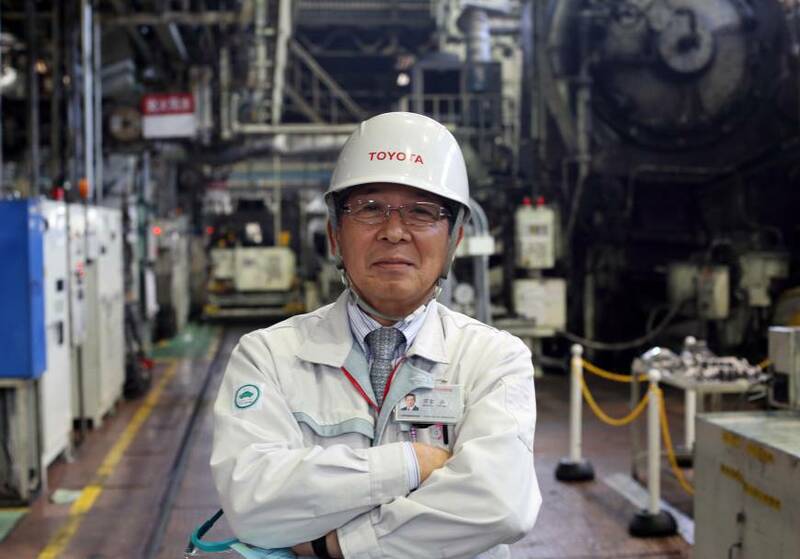 via ‘Gods’ edging out robots at Toyota facility | The Japan Times. Seems like there are always lessons to be learned from Toyota – interesting to see a perspective about running a business that looks at the downside of speed, the downside of a product focus. DVC Day 9: Bin What? Things are always interesting at Toyota. Thanks for sharing the article.